In the south of Artsakh, in the region bordering with Armenia, there is an ancient temple overlooking mountains and stone gorges, dotted with islands of mountainous flowers and indigenous fragrant herbs. Situated above the clouds and eagles’ nests this temple embodies a man's desire for perfection and nobility. The temple is called Kataro. The way to it is long and arduous, and it is not coincidental that we named our wine after this incredible place surrounded by magnificent nature and weathered by warm winds. The story of Kataro wine passes through generations, through revolutions, blockades and wars. 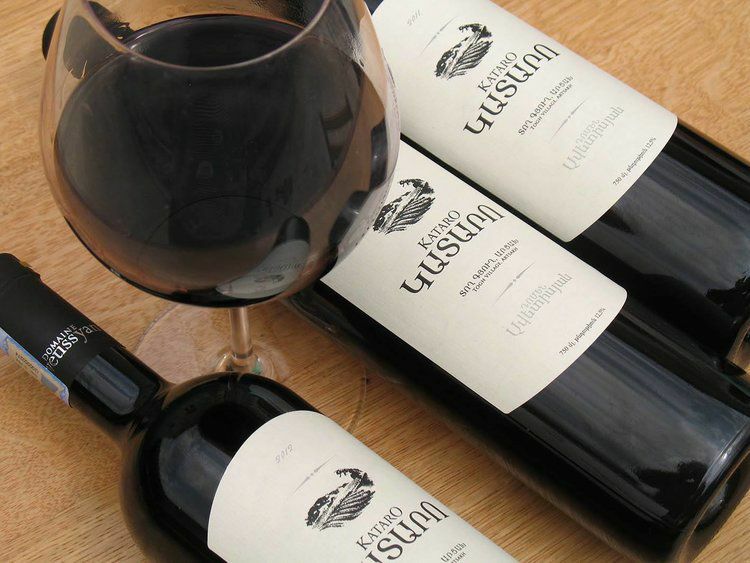 But despite all the turns of fate, Avetissyan family managed to preserve and revive the vineyards, as well as the ancient tradition of winemaking. Favourable climate, soft sun, unique clay-rich soil and consistent care give birth to wine, which has soaked in itself the beauty and nobleness of the surrounding nature. Domaine Avetissyan owns 10 ha of vineyards, where Khndoghni, Artsakh's best known indigenous grape variety is cultivated. Khndoghny is grown on the slopes of Togh at an elevation of 600-700 meters in a predominantly clay-based soil. 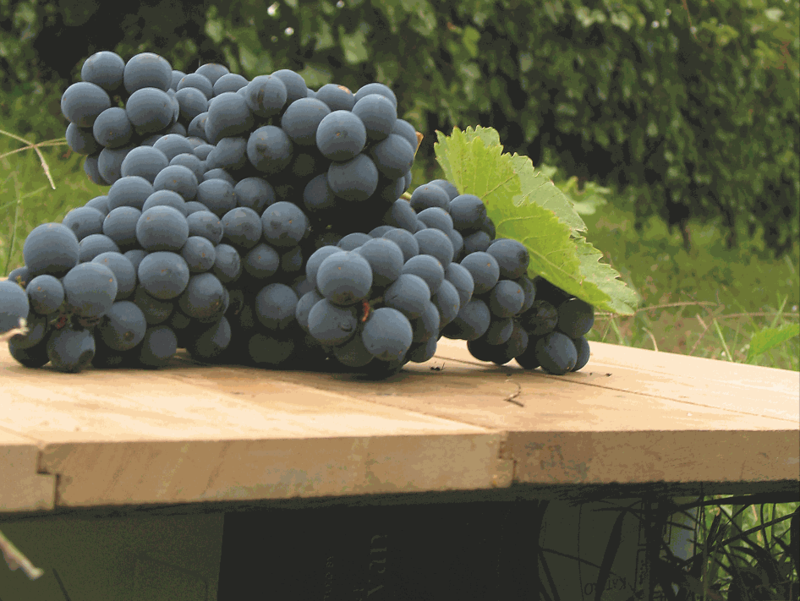 Khndoghny, or Sireni, as natives often call the grape, is powerful and deep, rich in tannins and gives the wines extraction and expressiveness, as well as structure.